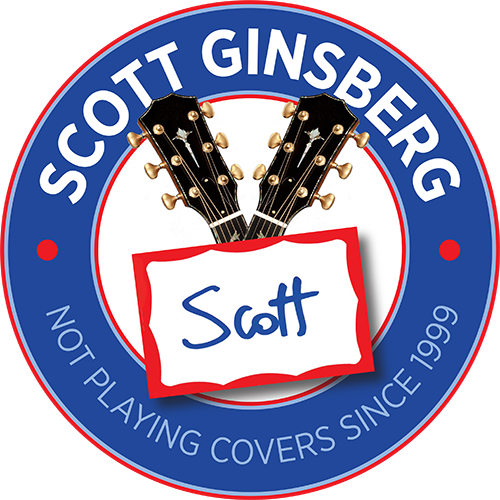 Spare No Heaven | Scott Ginsberg | Singer. 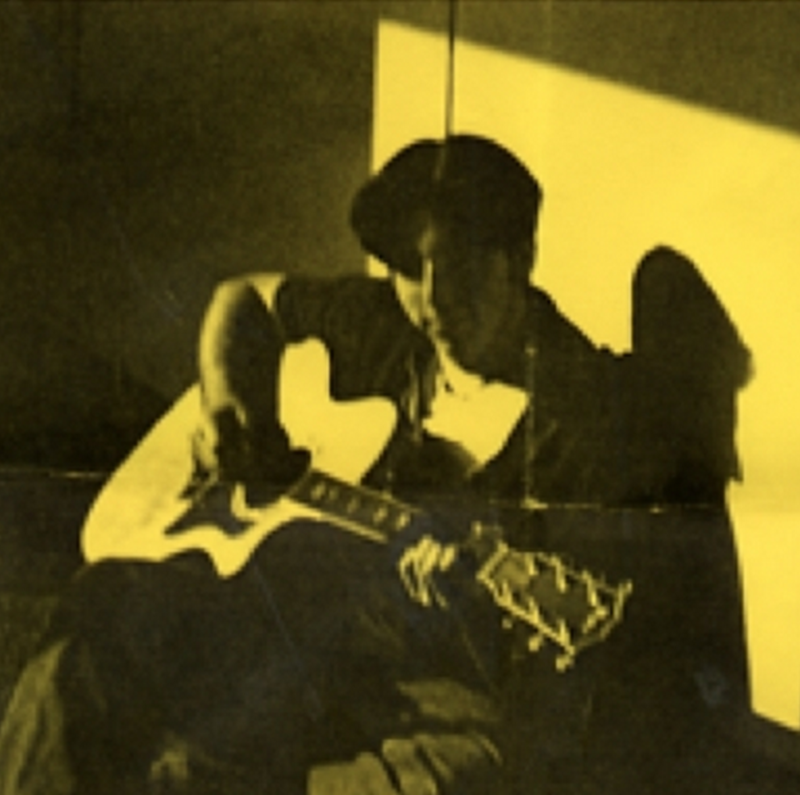 Songwriter. Busker. Filmmaker. Musician for hire. I also wear a nametag 24-7. Even to bed. My debut record was a double album. Go figure. Recorded during spring break of my freshman year of college in our basement. Insanely proud of this piece of music, as it was my first. Album cover is from a flyer I hung up in the halls of my high school when I was playing weekly shows at Hava Java Coffee House.